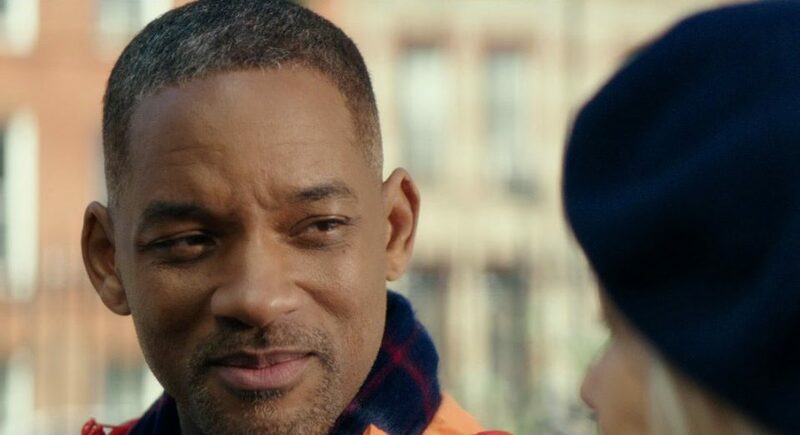 There are two major questions revolving around the Avatar sequels: who exactly is Kate Winslet playing and how will the films be impacted if Disney buys Fox? 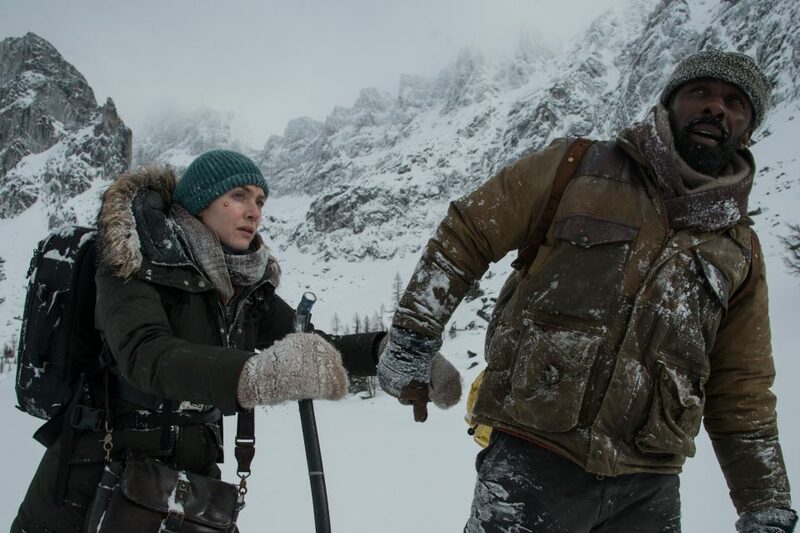 Director James Cameron recently provided some answers. 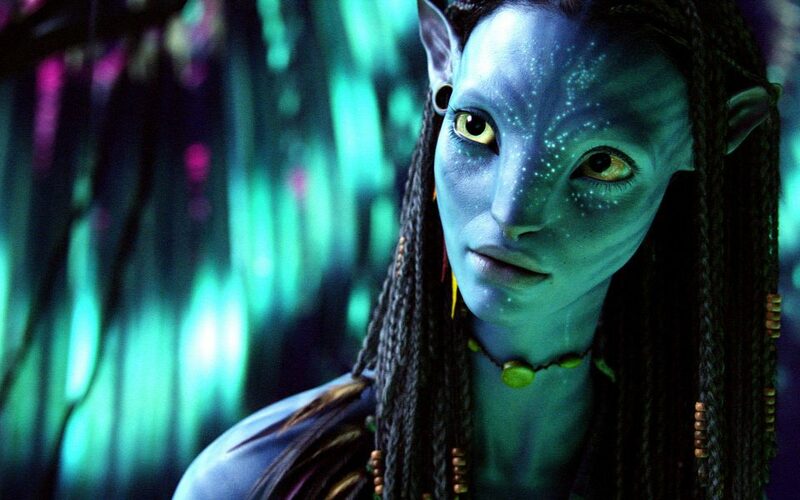 Actor Giovanni Ribisi is coming back for all four Avatar sequels, which are filming simultaneously with a billion dollar budget. 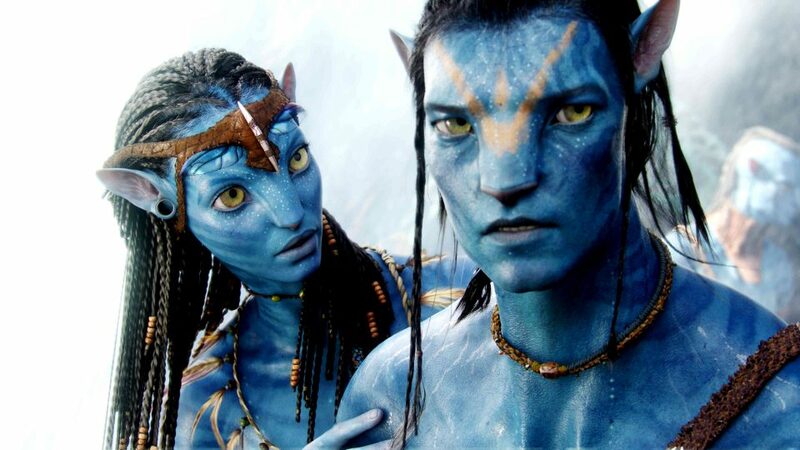 James Cameron and Kate Winslet will reunite for the first time since 1997’s Titanic with Avatar 2. 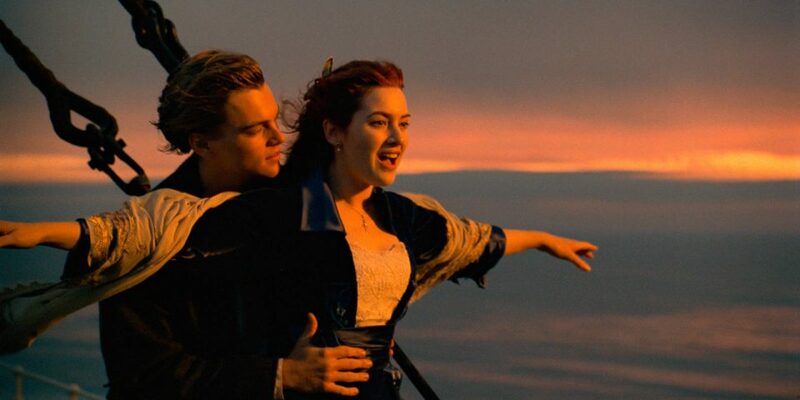 Leonardo DiCaprio, Kate Winslet and Billy Zane are back together for a Titanic reunion. 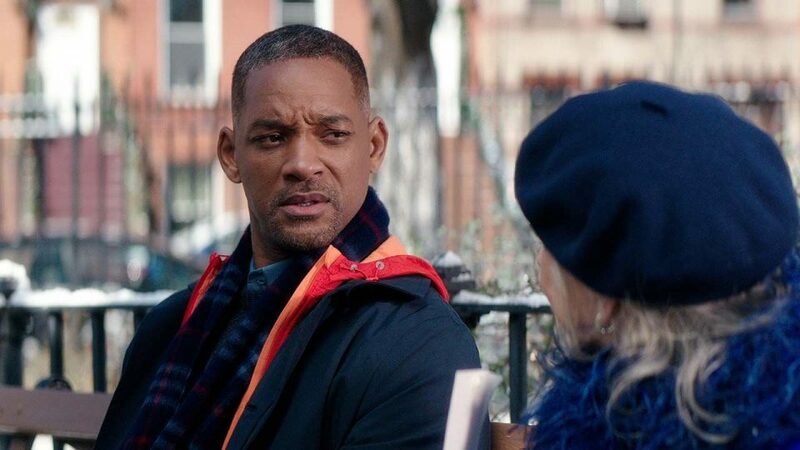 While generic in parts, this ordinary film is elevated by its extraordinary leading duo. 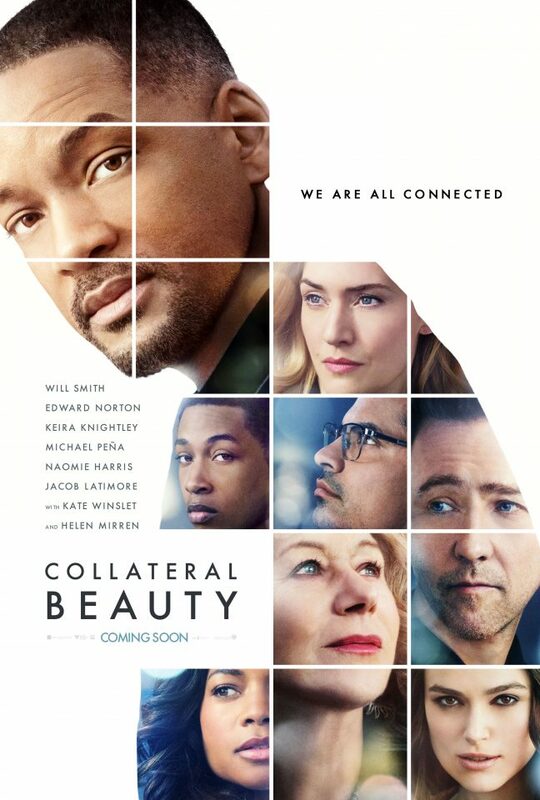 Sure, Collateral Beauty has good intentions, but that doesn’t automatically make it a good movie. 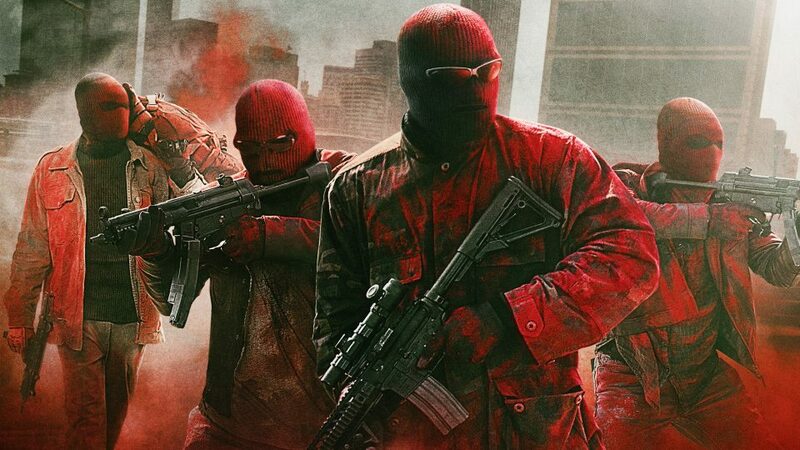 Triple 9 becomes too complex and convoluted, and given the sheer credentials of this staggeringly impressive cast, it’s difficult not to feel underwhelmed when the final credits roll. Absurd and inane and wonderfully irreverent, it’s just a shame it doesn’t play up to such tropes in a more consistent manner. Steve Jobs... Why Don't We Care? But why are the public not flocking to the cinemas to indulge in this production? Because, and quite simply, we generally aren’t fussed about this particular story.